One of the most charming things about Delos is the way the past meets the present. While here, visitors have a sense of the ancient history of the place. In fact, there are so many ruins to explore that it can actually be a little overwhelming. 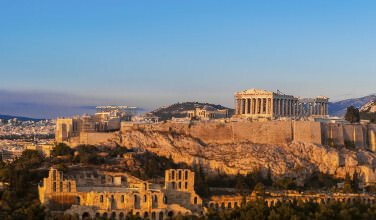 People say that there is just as much to do here on this small island as there is at Delphi or ancient Olympia. However, to think that Delos is stuck in the past would be wrong. There’s so much more to the island than that. 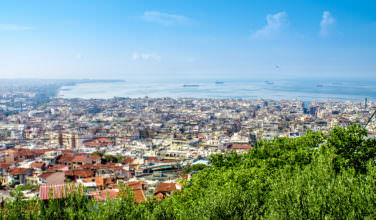 Once here, you’ll notice that there is also a thriving modern culture, and most people get swept up in modern Mediterranean just as much as they do in the past. Sure, you can spend some time gazing at the ruins, but you can also choose to spend your time at a beach, restaurant, or nightclub. The beauty of this island is that it doesn’t have to be “one of the other” – it can be both. People flock here to relax and enjoy life. However, most travelers understand that in order to enjoy the present, you also need to confront a place’s history. In fact, it was a place of historical importance well before mythology declared it to be the birthplace of Apollo. Visit the Sacred Lake if you want to witness his birthplace first hand. It has been considered a holy place for centuries. One of the mountains on the island, Mount Kynthos, has its roots in these ancient times, and even Zeus declared it to be a holy sanctuary. Today, the Greek people make their livelihood by working the land. Like most places in Greece, they tend to eat only what the land produces. Since the terrain is mountainous, this means that only things that grow well in this climate are used. These include olive trees, grapes, and various garden vegetables such as tomatoes and squash. They also eat plenty of seafood and a moderate amount of meat from lamb and goat. Olives are a staple food, as well as the oil that this crop produces. When people visit the island, they can enjoy these foods, too. There is also a lively beach culture on Delos. Some beaches are off the beaten track, others are in prominent locations. All of them are scenic and relaxing, so ask at your hotel to find the best choices that are close to your hotel. 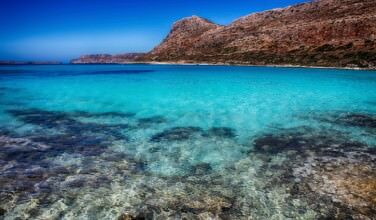 No matter where you decide to go, you will be treated to the warm sun and beautiful waters that make Greek beaches so popular. If you’re lucky, you’ll have the chance to spend most of your time enjoying the sun! 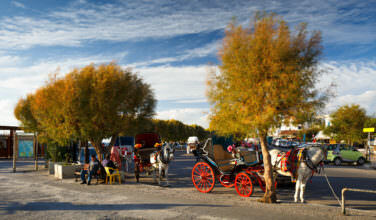 Like most Greek islands, you can also spend some time shopping, sitting and cafes, tavernas, and enjoying the nightlife. Many of the nightclubs feature modern music, but there are also some traditional choices, as well. One of the best ways to determine where to go is to ask the locals. If they endorse it, you know the experience has to be good! 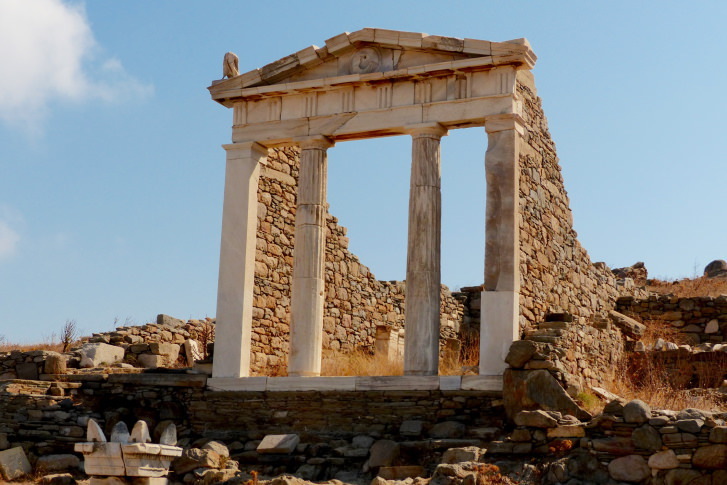 If you’re looking for a great escape, the island of Delos is rich in history and tradition. However, there are also plenty of beaches, tavernas, and shopping opportunities to satisfy you on your trip.